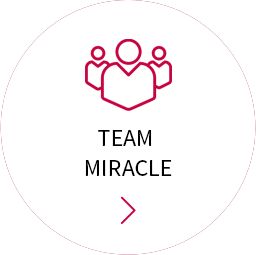 Over the past 10 years, Team Miracle has performed 12,000 cycles for the patients. A lot of them have returned to us, wishing to expand their family further. 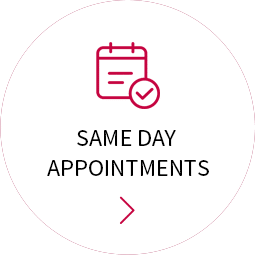 As Team Miracle, we provide what you need to secure improved results throughout your IVF journey. Together. All the way. The premier centre for IVF in Cyprus, operated and managed by Team Miracle, a group of professionals and specialists in the IVF industry. Team Miracle at Cyprus IVF Centre will answer any enquiries you may have regarding your IVF treatment abroad through our friendly coordinators. 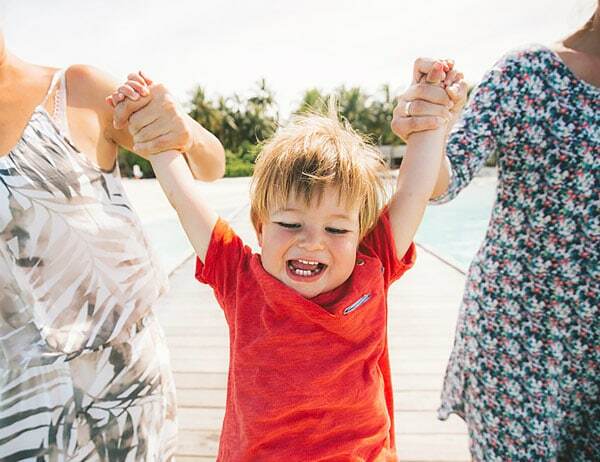 We customise protocols for each individual patient to maximise the chance of success and we will guide you through each stage of your fertility journey. 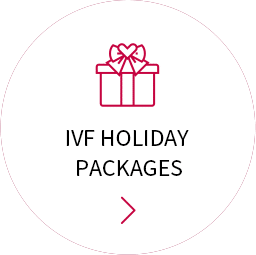 Cyprus IVF Centre is an industry leader, offering the most advanced equipment, incubators and temperature auto-regulated work surfaces to ensure a total quality output in all aspects of the treatment process. 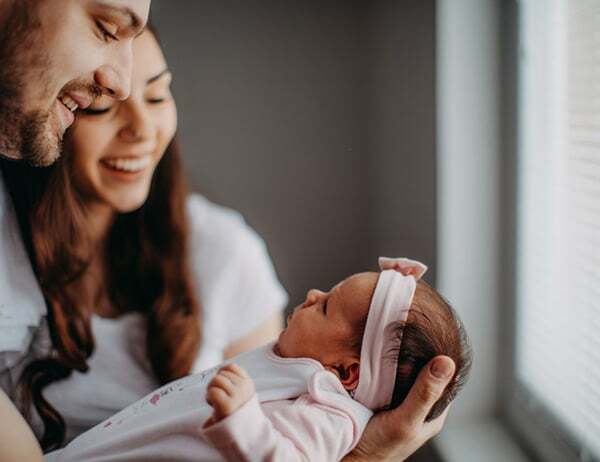 Our expert embryologists follow a rigid protocol to conform to the international standard of IVF treatment, ICSI, gender selection and PGD in Cyprus in addition to many other treatment options. The strict practises employed by Team Miracle have earned us a notch as one of the most advanced embryology laboratories in Europe. 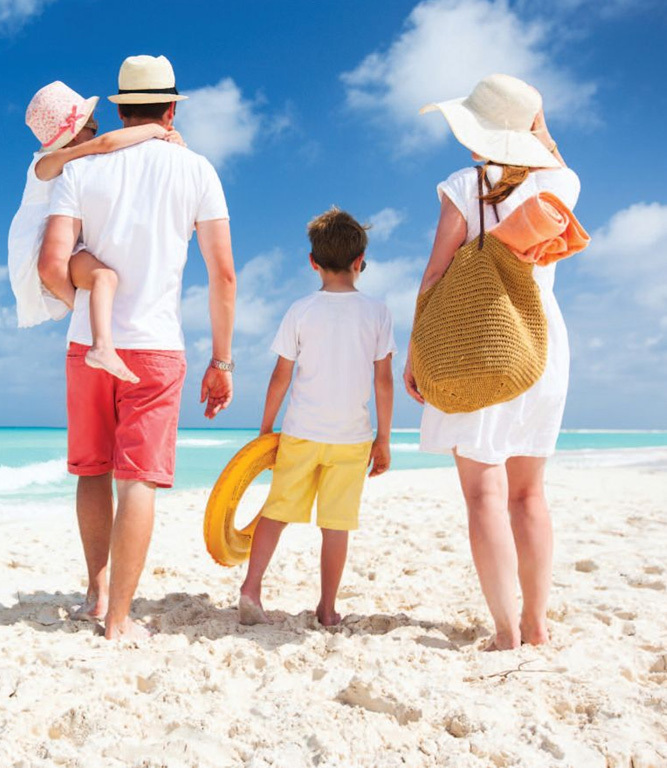 Learn more about IVF in Cyprus, PGD, Gender Selection and Egg Donation in Cyprus from our blog. We are very glad to transmit you a very good news the born of the triplets Raphael 2Kgs, Herrman 1Kgs80 and Annaelle 1Kgs570, the date of birth is 8th May 2015. THANK YOU, THANK YOU for every things. 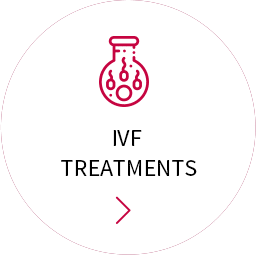 At Cyprus IVF Centre we take pride in staying up to date with the most recent research into IVF and all of its associated treatments. 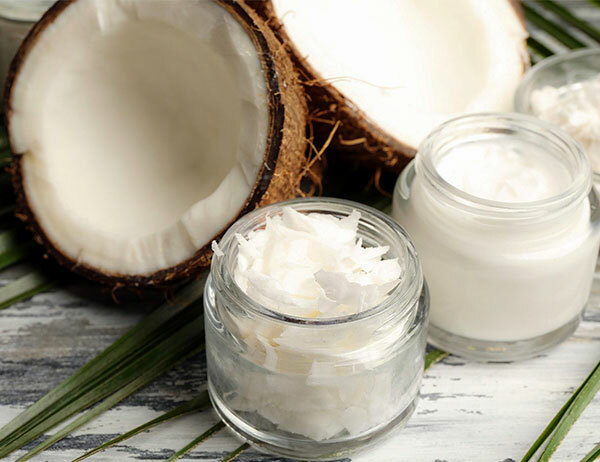 Women who are less stressed before their treatment are more likely to go on to have a successful pregnancy.